I read about Green Coffee Bean Extract on a few websites. I wanted to know the benefits. It promotes weight lose and is an appetite suppressant After the 3rd day I did feel like eating less. What a great feeling. . NO fillers, artificial flavors, colors, ingredients - Not tested on animals, very important to me. It does also stable your sugar level and that is an additional plus because I am diabetic. It also does slow down the production of body fat. I have been using Green Coffee now for two weeks No bitterness or after taste. I do feel like I lost a little weight. 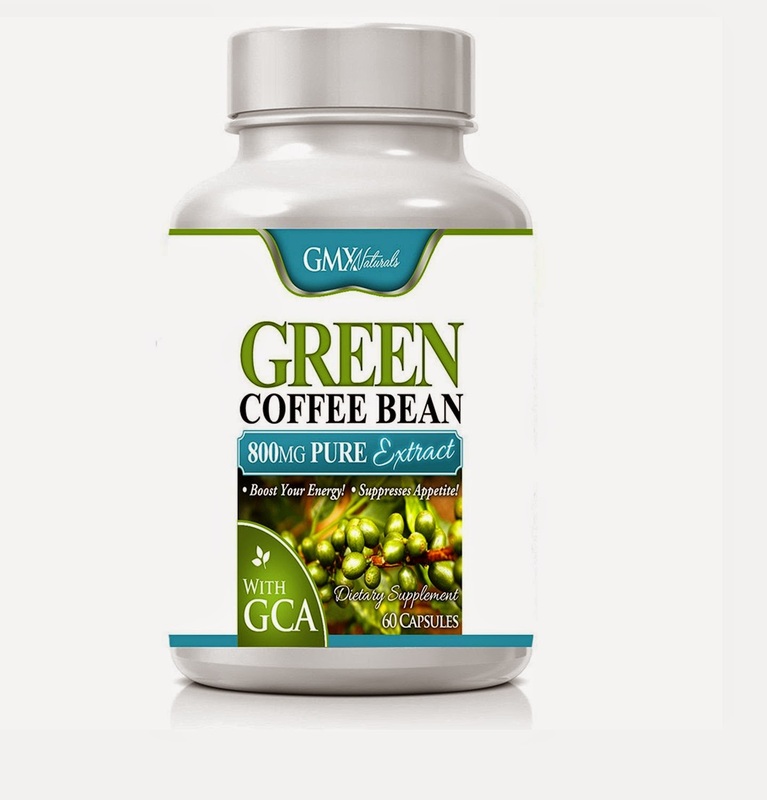 I watched Dr. Oz and he did recommend Green Coffee Bean Extract on one of his shows. I will continue to use and I hope to see more weight come off !! I did receive this product complimentary in exchange for my honest, unbiased review.